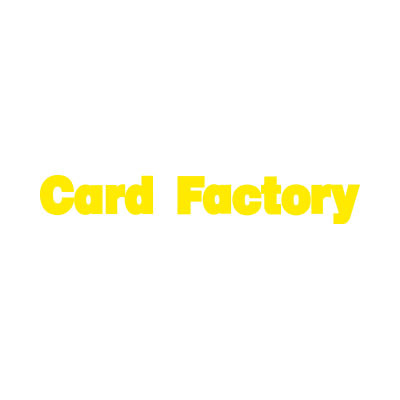 Card Factory is the UK’s leading specialist retailer of greetings crads, gifts, gift dressings and party products. We sell a wide selection of cards, as well as gifts, gift bags, gift wrap, bows, ribbons, balloons and more. When it comes to special occasions, whatever you need, we’ve got it wrapped up.